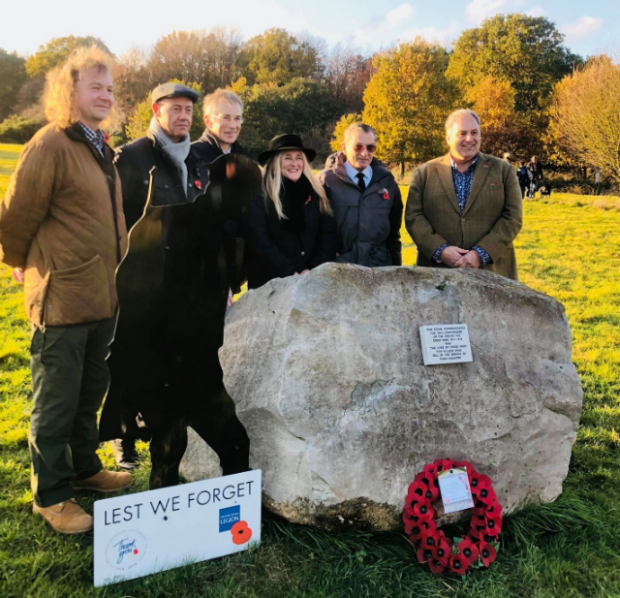 To mark the centenary of the end of the First World War, Natural England's Thames area team recently donated a sarsen stone to Ibstone Parish Council in honour of those who lost their lives in service of their country. 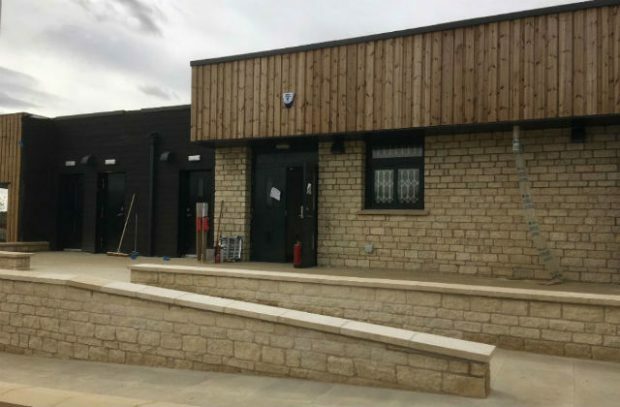 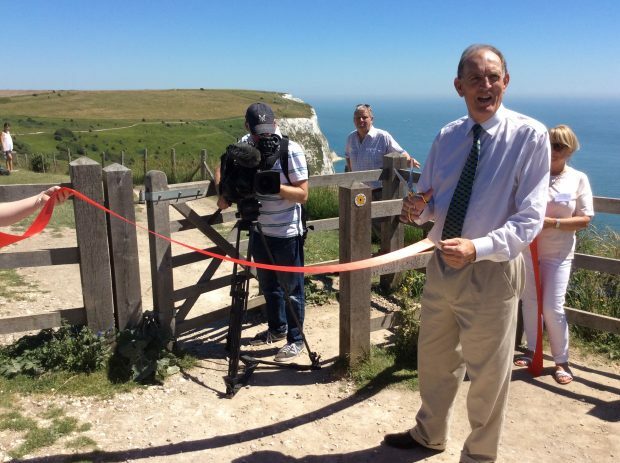 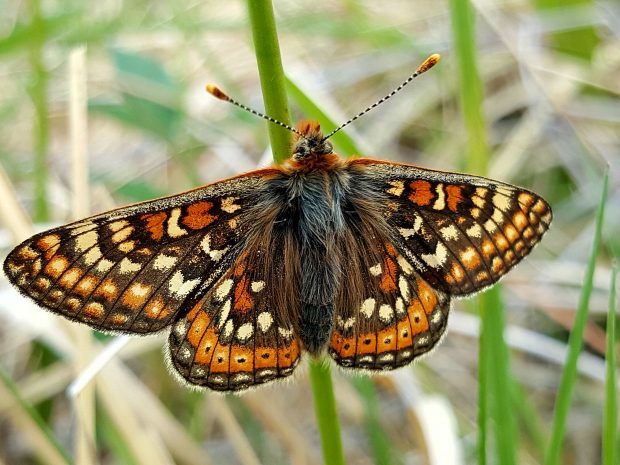 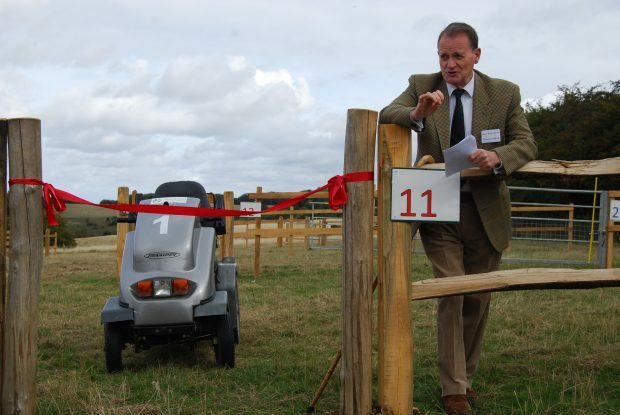 A new ground-breaking National Land Access Centre opened last month at Aston Rowant National Nature Reserve, will help open up access to the countryside for wheelchair users and those with mobility issues. 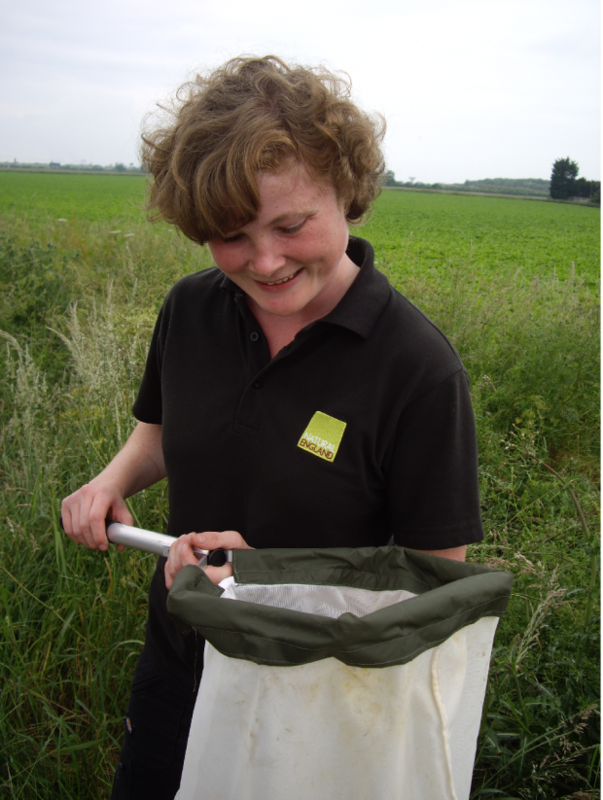 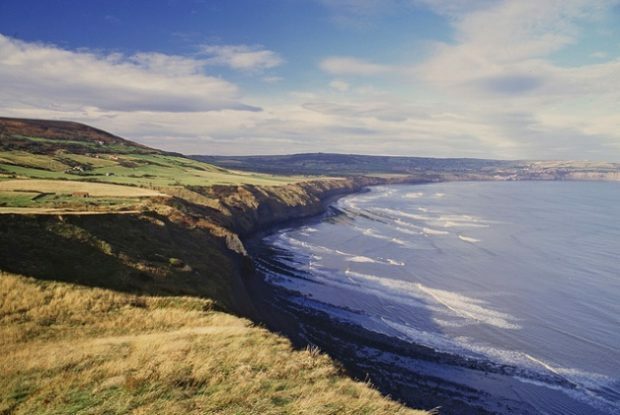 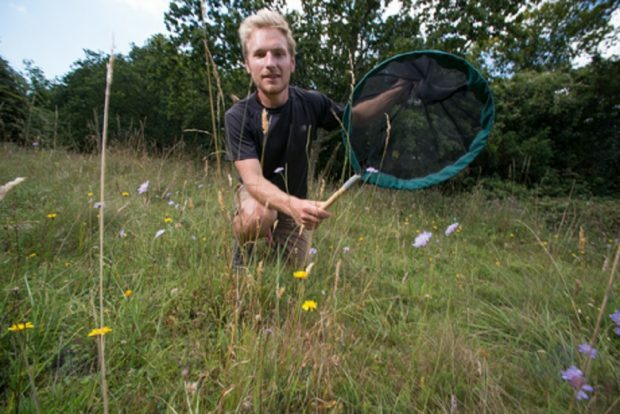 When you think of an apprentice you’ll probably think of someone in their late teens, so it may surprise you to know that I started my apprenticeship with Natural England in my mid-thirties. 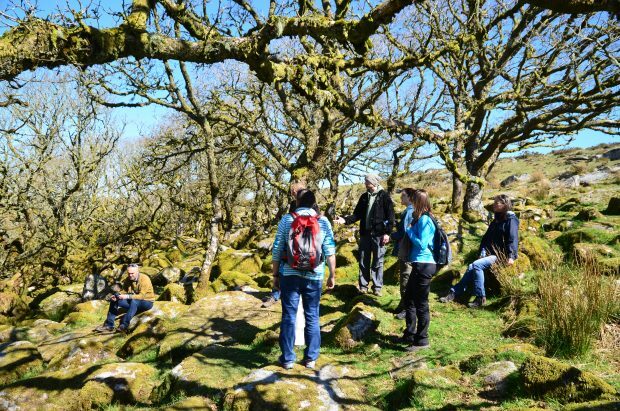 To say it has been life changing is no understatement and making the decision to change my career later in life was surprisingly easy.